…to the 42nd Annual Tennessee Safety & Health Conference. ATTENDEE REGISTRATION IS NOW OPEN! To learn more about this conference and what it has to offer, click on the “ABOUT” tab (above), then click here to register and join us in Nashville July 15-17, 2019. Exhibitor Registration is now open! 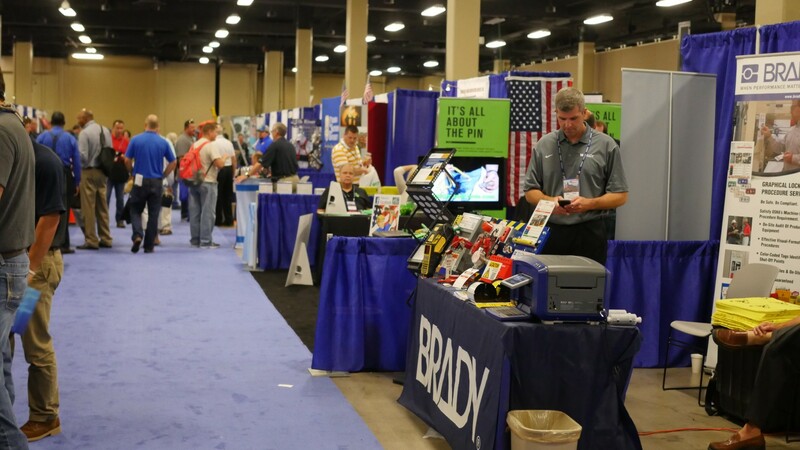 Showcase your products and/or services at the 42nd annual Tennessee Safety & Health Conference July 15-17, 2019. Click here to reserve your booth today! 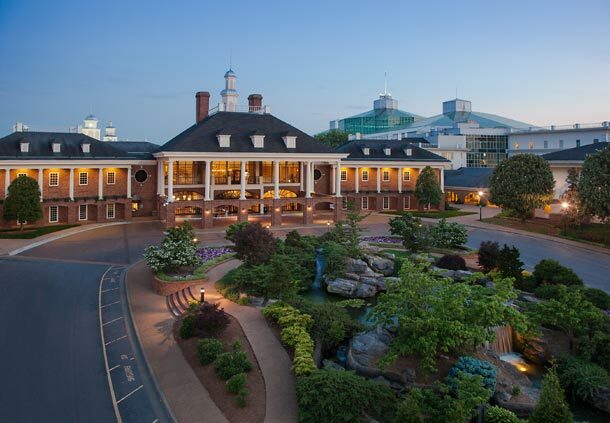 The Tennessee Safety & Health Conference will be held at the beautiful Gaylord Opryland Resort and Convention Center in Nashville, TN. 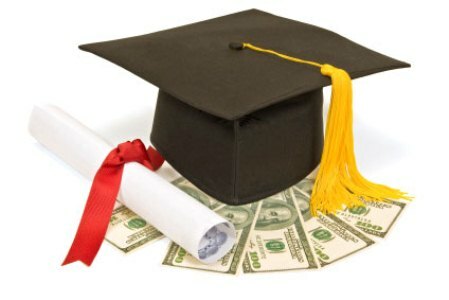 The Tennessee Safety & Health Conference provides scholarship awards for students pursing an undergraduate or graduate degree in the field of occupational safety and health. Click here for information on how to apply. 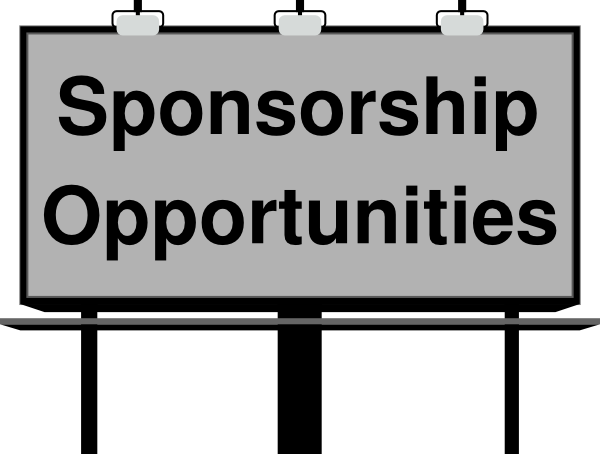 Choose from a variety of sponsorship opportunities. Having your logo displayed throughout our website as well as having a link to your company or organization’s website are just a few of the perks of sponsorship. Click here for more information. Join us Tuesday, May 21, 2019 at the Tennessee Grasslands – Fairvue Lakes Course for the annual Scholarship Fund Banquet and Golf Scramble. Proceeds benefit college students in the Occupational Health, Safety, and Industrial Hygiene programs. Click here for all event information. If you would like to be a speaker/presenter of a workshop at the conference, please fill out the "Call for Presenters" form and submit. Remember to include a topic heading and a brief abstract of your presentation. You will be notified if your presentation is selected. Click here to contact Sheryl Messenger to reserve your sponsor or advertising position. Or, … click here to reserve by email. A list of this Year's Presentations & workshops. The Presenters list will be published – and updated continually – as new presentations are approved. The list will feature titles, names, company affiliation / web links, and the ability to sort by track and / or days being offered. "Preventing Workplace Violence: How Not to Be a Victim of an Active Shooter", Ken Alexandrow Pre-Conference Workshop Sunday, July 14 Gaylord Opryland Hotel 12:30 p.m. - 4:30 p.m.
10-Hr. General Industry Course, Wilder Allen Sunday, July 14 Gaylord Opryland Hotel 12:00 p.m. – 4:30 p.m. 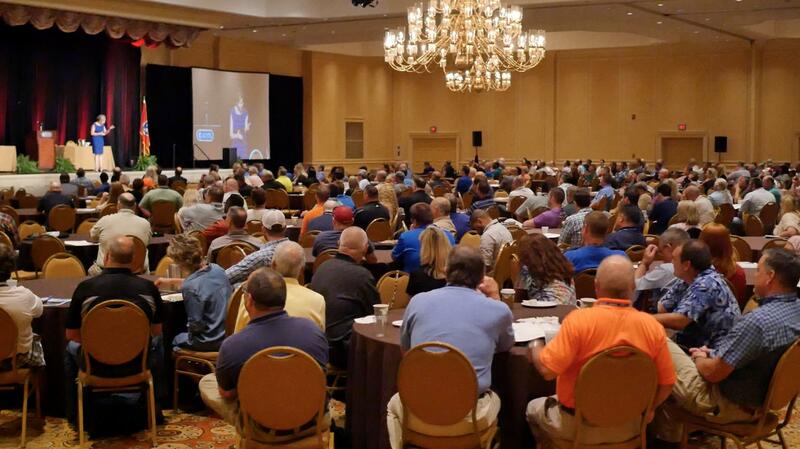 Opening Session Keynote, Terry Gray, 'Safety Man Movement' Monday, July 15 Tennessee Ballroom, Gaylord Opryland Hotel 8:00 a.m.
Casino Night Monday evening, July 15, Gaylord Opryland Hotel 5:30 p.m. Play Kahoot! – Cash prizes! Tuesday, July 16 Tennessee Ballroom, Gaylord Opryland Hotel 4:00 p.m.